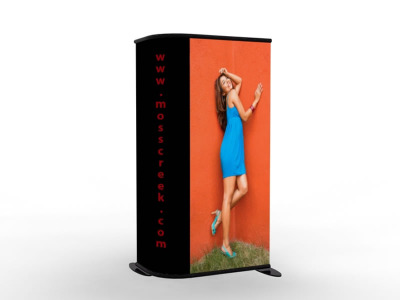 TF-608 Aero Tension Fabric Banner Stand: Lights, movement, and colorful trade show graphics . . . these are the secrets to getting noticed at trade shows or special events. Our Aero 3D Banner Stands are unlike any other banner stands. They get you noticed. 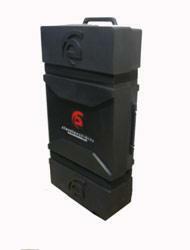 Graphics detach in seconds so you can easily change your marketing campaign from show to show. 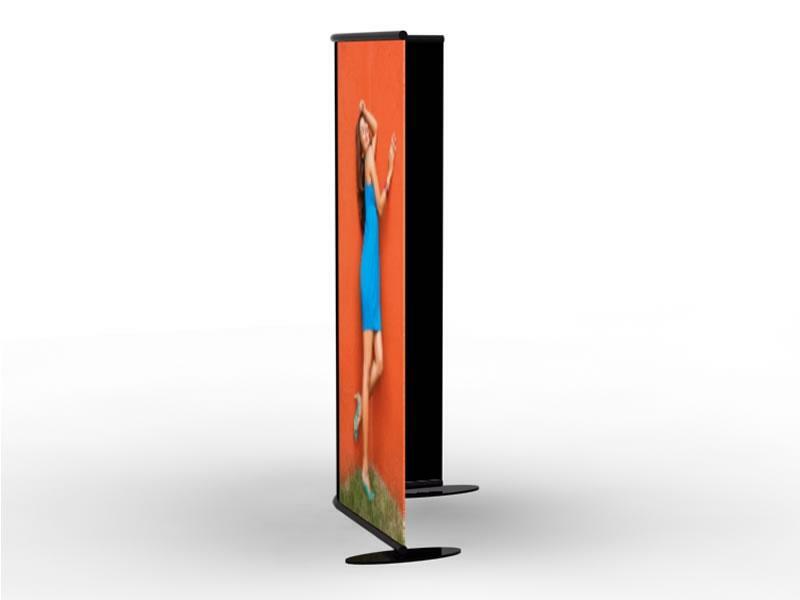 As a long time retailer of products related to trade show displays, ShopForExhibits has extended their product lines to include new product offerings in the pop up displays line, along with additional products in the retractable banner stands line. To keep pace with the business activity they project in the future, ShopForExhibits.com has recently gone live with an entirely new web site which delivers prospective customers with an elevated level of product support along with product videos and graphic templates. Many challenges lie ahead for marketing professionals in this fast paced trade show exhibits industry, which is often confronted with reacting to a variety of business downturns, due to the uncertain business climate. Many people in the trade show displays business will struggle in the coming months to successfully market new products such as modular hybrid displays, but because of their years of experience in the exhibit industry, coupled with their competitive web site skills, SFE appears to have what it takes to lead the pack. Classic Exhibits has created several new outstanding products in the past few years that take advantage of lighter weight materials such as extruded aluminum and fabric, to bring new market driven products to the trade show display industry. What moves did they make to achieve success in a time where not a lot of new innovation was coming out in the trade show exhibits industry? By careful observation of their own business over time, they realized that certain aluminum extrusions had much greater value in cost per linear foot of metal than other shapes, and concluded that utilizing those particular shapes in new product development could bring great sales results in the marketplace. 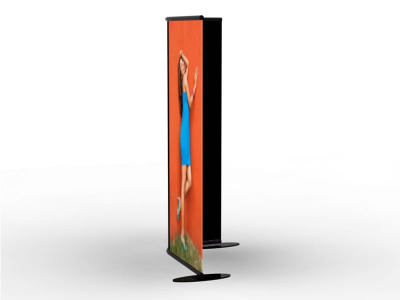 As time went on, they were able to bring to market from their original plans, an entire group of creative new exhibit products with a range of price points to appeal to an entire spectrum of custom modular hybrid display customers. Leading the list of new custom modular hybrid displays is the Perfect 10 followed by the Magellan Miracle and Sacagawea tension fabric displays. 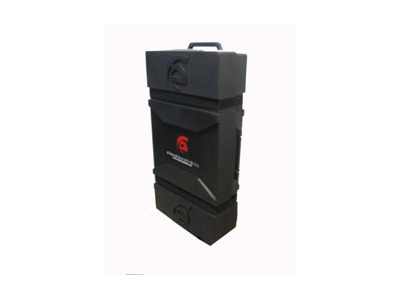 Those resellers of trade show display products who represent the Classic Exhibits line, now have a very impressive selection of excellent display products from which to select from.